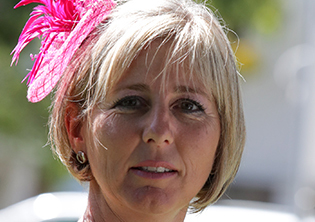 Viv Greybe: After having posted a winning hat-trick on Friday at the Fairview Polytrack, the champion trainer-jockey combination of Alan Greeff and Greg Cheyne have thrown punters a TAB Pick 6 and Jackpot lifeline with progressive Aldo, who steps out in Race 7 at the same venue on Monday in a MR 72 Handicap over 1000m. 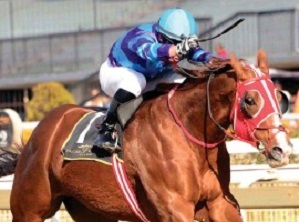 His first three runs in juvenile company were indeed sparkling at the Polytrack. 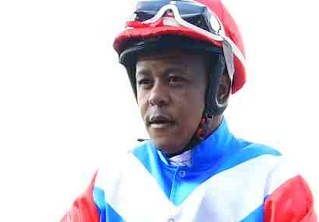 Going off at 8-1 on debut with Charles Ndlovu aboard he ran on stoutly to finish a game close second over 1000m. On top of the betting boards next time, the combination scored a resounding four-length win over 1200m. 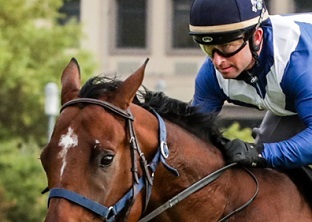 The gelding had Cheyne up in his subsequent outing when justifying favouritism with an increasing 4.50-length win in a MR 72 Handicap over 1000m. Though having his first run as a three-year-old and carrying top-weight, he should prove too good for his opposition once again. 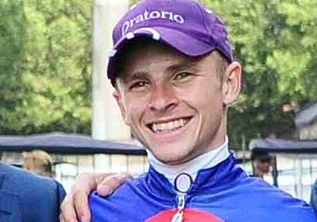 The Tara Laing stable could get punters away to a profitable start with Twice A Poet (Chase Maujean) who contests Race 1 a 1300m Maiden Plate. 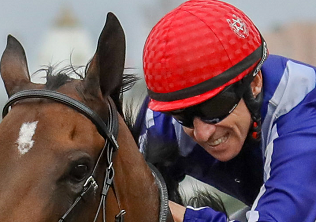 This three-year-old caught the eye on debut when friendless in the betting, but flashing up from last after a bad start in a big field and finishing a head second. He should be in warm order this time and will be tough to beat. Next best are Exaltation, Guadalupo, Abramo, Jadeed and Western Rock, all of whom should be considered for TAB Trifecta and Quartet bets with Twice A Poet as a banker. A suggested TAB All-To-Come bet is Twice A Poet with Aldo in Race 7.